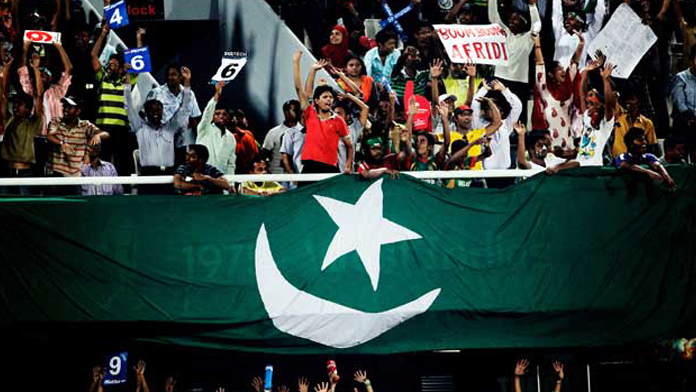 ISLAMABAD: Karachi and Lahore will each be hosting 4 PSL matches in Pakistan Super League (PSL) next year. In a National Assembly Standing Committee on Inter-Provincial Coordination session on Thursday, Pakistan Cricket Board (PCB) chief operating officer Subhan Ahmed stated that Pakistan will be hosting 8 matches of PSL 2018, with Karachi and Lahore each hosting four matches of the third edition of the league. PCB COO terming the PSL final in Lahore a success stated that the match attracted a crowd that was even larger than the viewership of Pakistan-India matches. “TV ratings for Pakistan-India matches usually go up to 10, but the PSL final saw ratings of 21,” he apprised the committee. In his briefing to the committee, PCB chairman Shahryar Khan blamed former batsman Nasir Jamshed for inciting some players to spot-fixing during the PSL. Moreover, Subhan Ahmed informed the committee that Jamshed had already been charged by the National Crime Agency in the UK for his role in the spot-fixing scandal.